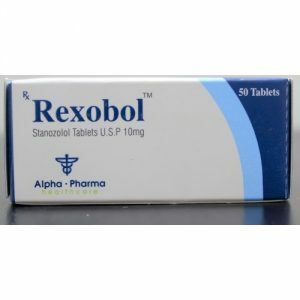 The course of Danabol + Deca + Sustanon-250 is the key to success in recruiting a huge muscle mass and great strength. 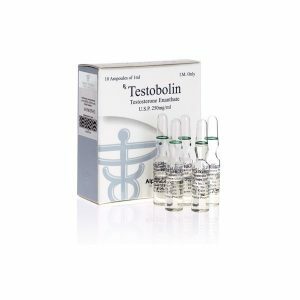 This steroid course is able to help the athlete in the growth of strength and mass at a very high level. It is desirable that the athlete would take such a course not for the first time. And with the experience in passing such courses with weaker steroids. Methane and decan (nandrolone decanoate) are steroids for the growth of the body weight of the athlete in them is very strong and rapid anabolic activity. Sustanon-250 is an androgenic steroid, testosterone, which very quickly and strongly increases the strength and total weight of the athlete. 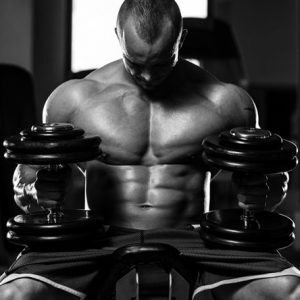 All three of the steroid in this course can be attributed to the most powerful drugs. 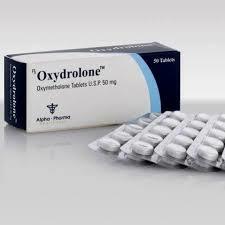 And using them on one course should be very controlled and reasonable, without exceeding the dosage. After the course therapy in the form of Proviron should be mandatory. 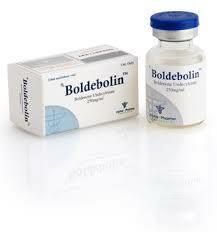 This oral drug can save you from many side effects of strong steroids and make your muscles much denser and harder.